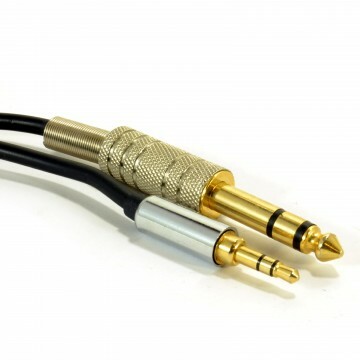 Pure 3.5mm Jack (headphone jack size) to 3.5mm Jack - Gold Plated connectors. 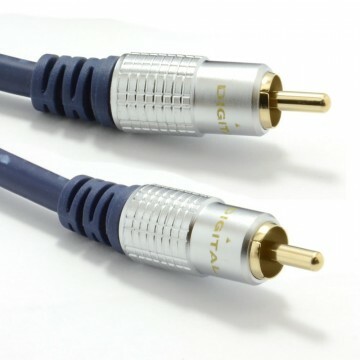 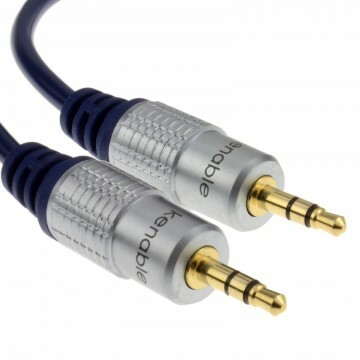 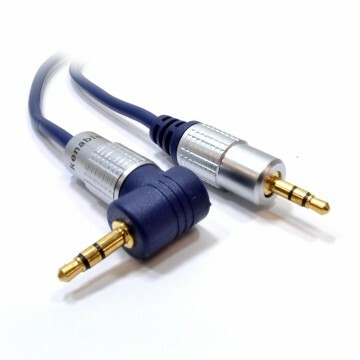 This is a top quality cable with thick Digital Fully Shielded High Definition OFC (Oxygen Free Copper) cable suitable for home cinema and digital stereo hi-fi systems using high quality gold plated ends. 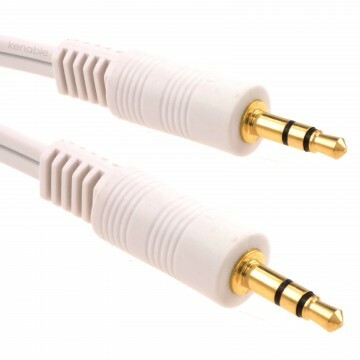 Usually used to connect a headphone out (e.g. 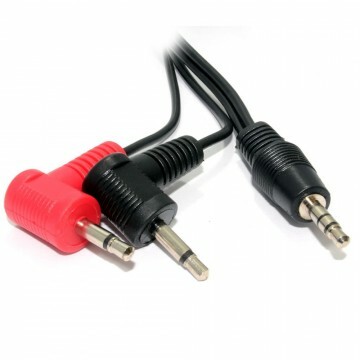 on a personal cd player) to another jack input (e.g. 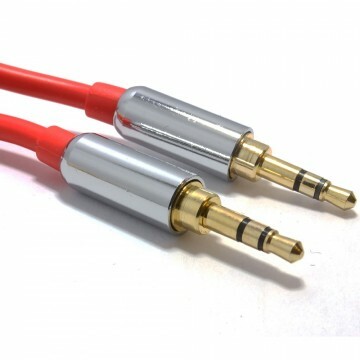 audio in on a PC). 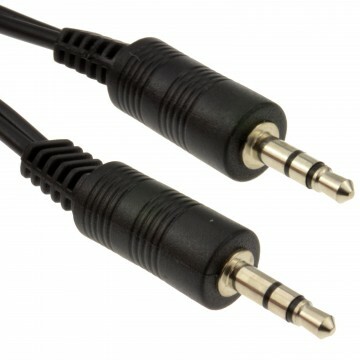 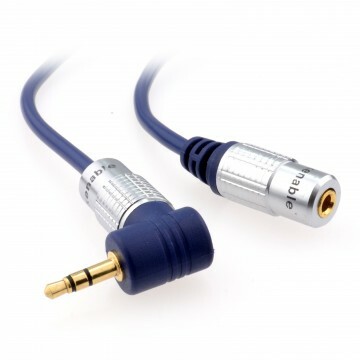 Quite often used in connecting PC s audio out/speaker out to the speakers on the side of monitors. 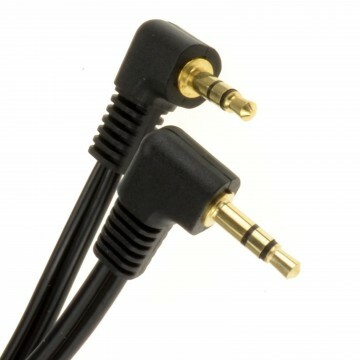 Male 3.5mm Jack to Male 3.5mm Jack.